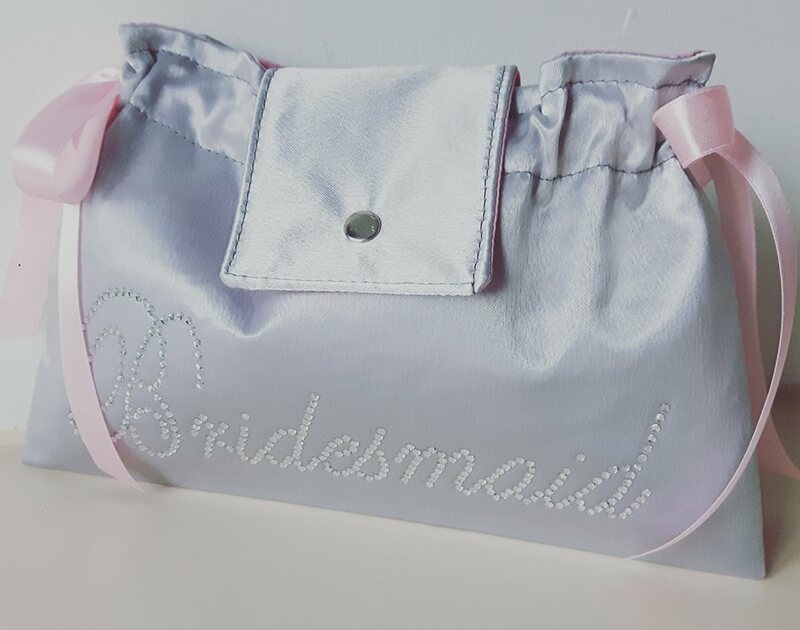 Perfect for weddings, birthdays, hen parties and more. 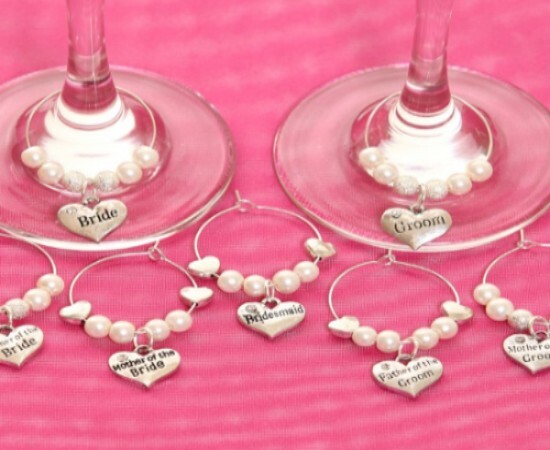 Personalised wine glass charms add that extra special touch. 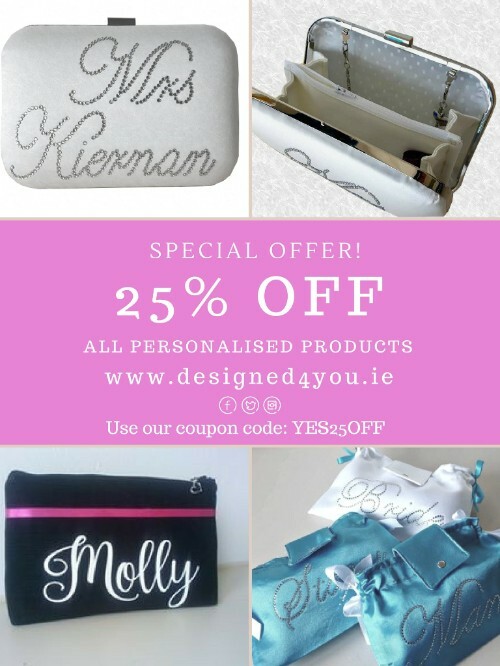 This entry was posted in Designed 4 You. Bookmark the permalink.